Started this discussion. Last reply by Pat Johnson May 2, 2011. I am just a suburban mom trying to go green and simplify my life. I love to garden, go organic whenever I can afford it, and cook from scratch as much as possible. I am the Chair of the Environmental Committee at my kids school. not a meal, but an appetizer...blueberry salsa. It was for a pool party I went to and it was delicious! Depends on my mood...alternative, classic rock, country, and just about everything. Don't care for jazz all that much. building some raised beds for the garden. 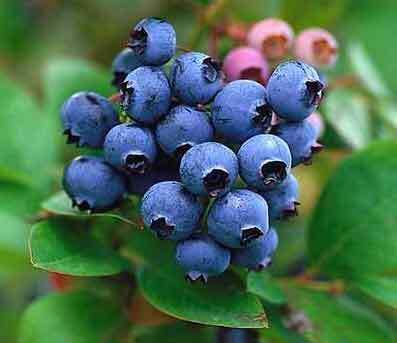 Hi Diane - Welcome and thanks again for the blueberry salsa recipe!